Two-way telemetry link through the aerostat from each oil or gas well gives production data, well health, etc. 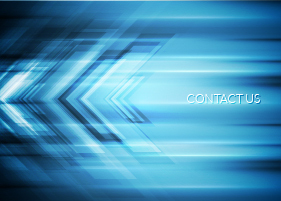 Communications connectivity and internet reachback is provided for workers from the most remote locations. 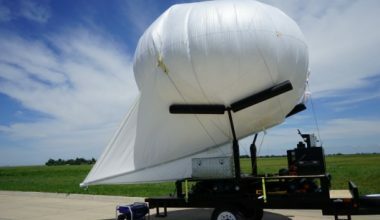 CONCEPT: Judicious placement of an aerostat—a helium-filled, stable balloon—near oil and gas wells can significantly enhance the effectiveness of communications, data transmission, and situational awareness. Aerostats are available from SkySentry, which are completely self-contained with power, ground control stations, surveillance and communications to the outside world. In less austere locations, they easily integrate with utilities already in place. 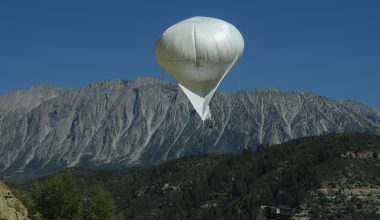 FUNCTIONS: SkySentry’s TEA-34 Aerostat, shown here, and larger models, are fully integrated with surveillance cameras and networked communications. Of course, they can easily be integrated with current customer telemetry systems and payloads, if preferred.